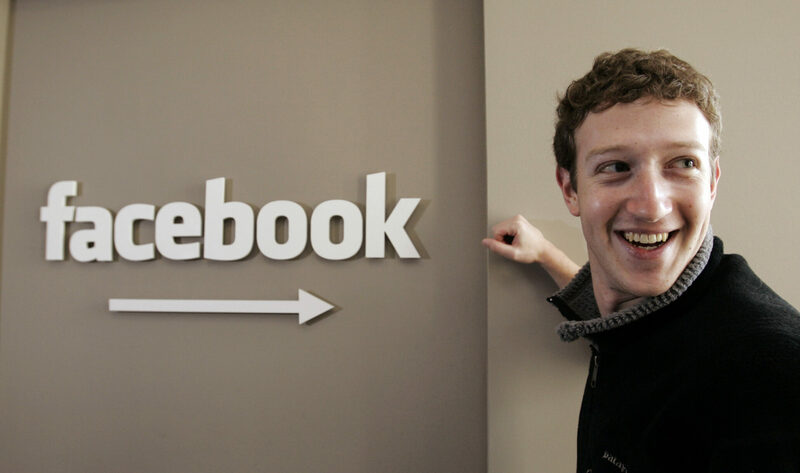 Facebook CEO Mark Zuckerberg was quick to claim that his company will take every step to gain back user trust. However, after releasing a half-hearted apology and similarly worded interviews given to a slew of publications and news channels, Zuckerberg, who some suggest is eyeing for US presidency, continues to avoid showing up in front of lawmakers. Zuckerberg has declined a summons from a UK parliamentary committee that is investigating the social networking platform’s role in the Cambridge Analytica scandal and how it is being used for political targeting. The digital, culture, media and sport (DCMS) committee asked Zuckerberg on March 20 to show up for oral evidence. The committee had said that Facebook officials have been misleading lawmakers about the risks of the platform’s data sharing (mal)practices and demanded that it was time “to hear from a senior Facebook executive with the sufficient authority to give an accurate account of this catastrophic failure of process.” Committee chair Damian Collins had pushed the Facebook CEO to be present himself instead of sending someone else. Senators in United States have also been demanding Zuckerberg to show up at the April 10 hearing on data privacy. However, looking at today’s refusal it is likely that Zuck will send some deputy to testify before the Congress. While he had suggested that he is “happy” to answer US lawmakers, the company continues to disregard its 2 billion-strong userbase and how showing up in front of lawmakers could actually prove to those users that Facebook is indeed going to change its act and be more accountable and responsible. The Federal Trade Commission (FTC) has also launched an investigation into Facebook’s role in British political consultancy, Cambridge Analytica, siphoning of data of 50 million users. Since the news first broke, the company has lost nearly $100 billion in its market value.